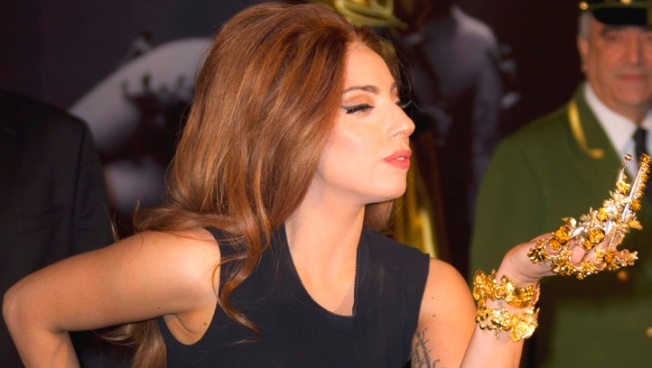 Lady Gaga will be offering free counseling to fans before shows on her upcoming Born This Way Ball tour. Lady Gaga sure loves her Little Monsters. The pop star announced Friday that she would offer free counseling to fans before her Born This Way Ball shows. In a Facebook post, Gaga, 26, described the concert's BornBrave pre-show as "a fun tailgating experience for monsters to unite," but it will also be a place where they can seek help. Lady Gaga documentary in the works! "At the BornBrave Bus you have access to professional private or group chats about mental health, depression, bullying, school &friends," she wrote. "There will also be food and games, DJ White Shadow and Lady Starlight will DJ with host BREEDLOVE to keep the experience fun." "I feel like most kids don't look for help because they feel embarrassed so mom + I wanted to break the stigmas around 'help' and make it fun," she wrote.